Rogene Kohler received her BA with a major in German and minors in Russian and music from DePauw University and her MA with a major in German and minor in Russian from Purdue University. She taught German at Start High School and Whitmer High School for 33 years, retiring in 2005. During that time she was one of the original teachers in the Washington Local School district to offer foreign languages in the junior high and continues in that role even today. From January 2006 till June 2012 she taught German part time at the University of Toledo. Rogene taught English to students at the Konradin Realschule in Friedberg, Germany, as a Fulbright Exchange Teacher during the 1987-88 school year. As a result of that year abroad Whitmer High School and Konradin Realschule established a school exchange. Every other year for 3 weeks German students lived and attended school with their Whitmer partners, who returned the visit, living with and attending classes with their German partners in June and July. A school in the former East Germany was added in 1995. Although the partner schools have changed over the years, Whitmer still continues this exchange program. In 1996, 1998, 1999, 2005 and 2006 Rogene received the I Make a Difference award, an award for whom the winners are chosen by the Valedictorian and Salutatorian each year. She received the Teachers Association of Washington Local Schools Outstanding Teacher award for 1991-1992 and the TAWLS Outstanding Educator award for the 2004 – 2005 school year. Rogene has been a member and on the board of the Michigan Fulbright Alum Association since its inception in 1990. She became a member of the Delmenhorst Sister City Committee in 2002, vice-president, in 2008 and president, in 2010. In 2011 she was invited to become a member of the Toledo Sister Cities International board and has served for short periods as the treasurer and president. She was one of the organizers of the Toledo Sister Cities INTERNATIONAL FESTIVAL for which she has served for most of its 6 – 7 years of existence as the director or co-director. 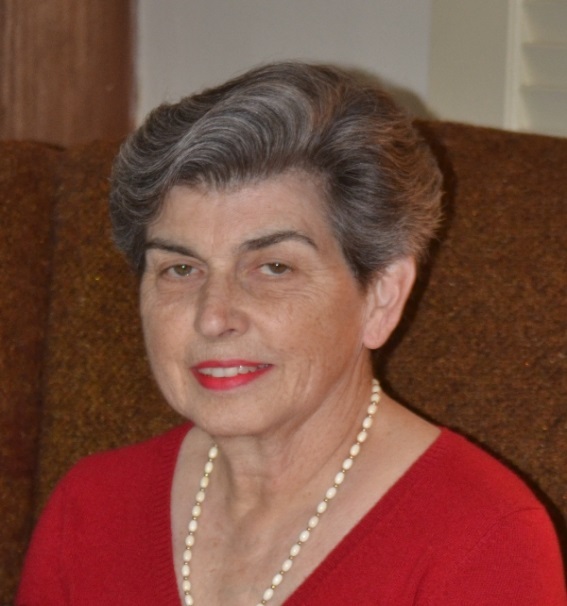 In her private life Rogene enjoys being with her family and grandchildren, crocheting, sewing for the grandchildren, playing her clarinet in a couple of community bands, reading and speaking German and traveling.